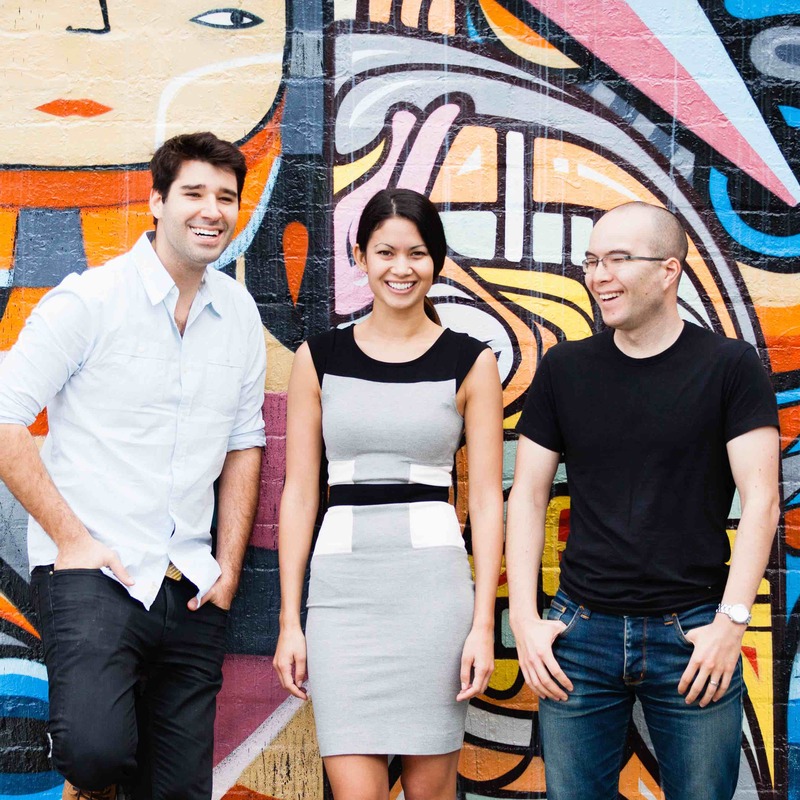 Online design tool Canva was founded in 2012 by Melanie Perkins, Cliff Obrecht and Cam Adams. Today, Canva has millions of users across 179 countries, creating 10 new designs every second, resulting in over 300 million designs created since launch. With over 60,000 free templates and a library of over 3 million images, our design community is served with new inspiration every day, including local holiday favourites such as Chinese New Year, Fourth of July, Bastille Day and Diwali. 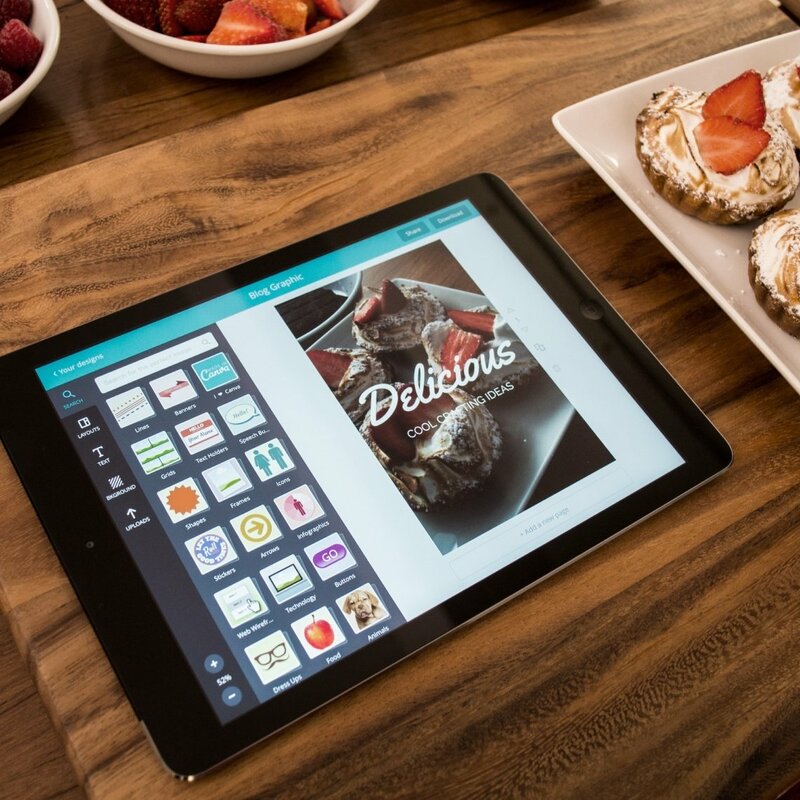 Canva is available on desktop, iPad and iPhone with Android soon to launch. In 2016, we launched our print on demand service, Canva Print, which is now available in the US, Australia and Europe. The Canva team continues to grow from strength to strength, with over 200 members, including Guy Kawasaki in the US, who is Canva's chief evangelist, a role he previously held for Apple. $US345 million raised in venture capital investment so far from leading US and Australian investors. For non-media related inquiries, please contact our team.